Naivety, over-optimism and mismanagement all contributed to the failure of Virgin Trains East Coast’s (VTEC) Intercity East Coast franchise. That is according to the UK’s Transport Committee, which has published a new report into what went wrong. 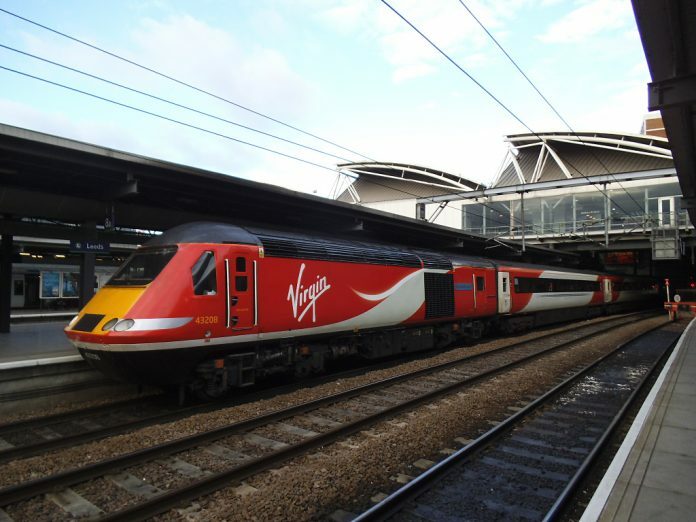 VTEC – a joint venture between Stagecoach and Virgin – “simply ran out of money” because revenue projections underpinning its bid were over-optimistic, encouraged by unrealistic benchmarks in the invitation to tender, the report concludes. Nevertheless, had the Department for Transport (DfT) conducted appropriate due diligence and identified the weaknesses underpinning the bid, the franchise may not have failed, the report continues, stating that the DfT must take some responsibility for the franchise’s failure. Despite its financial troubles, the route’s day-to-day operations ran successfully with some of the highest passenger satisfaction ratings for long-distance franchises, but it was ultimately unable to continue to meet its premium obligations to the DfT. The line went into technical default in January 2018 and the contract was terminated in June after just three years of operation. It was the third franchise failure since 2006. Chair of the Transport Committee Lilian Greenwood said: “Franchises should be able to withstand normal fluctuations in the economic cycle. Naivety, over-optimistic expectations and a mismanaged bid process all played a role in the failure of this franchise—the third in little over a decade. “The Secretary of State pointed the finger at Stagecoach and Virgin for getting their bids wrong, but the department is not blameless. Even now, there is no concrete plan, nor timescales, for the interim operator of this franchise. From our inquiry, we cannot be sure, and cannot reassure passengers or public, that the arrangements for the East Coast Partnership will more successfully overcome the systemic difficulties presented by the current set-up. Its the same thing when National Express took over the East Coast franchise and failed to provide better reliable services on the East Coast Main Line.